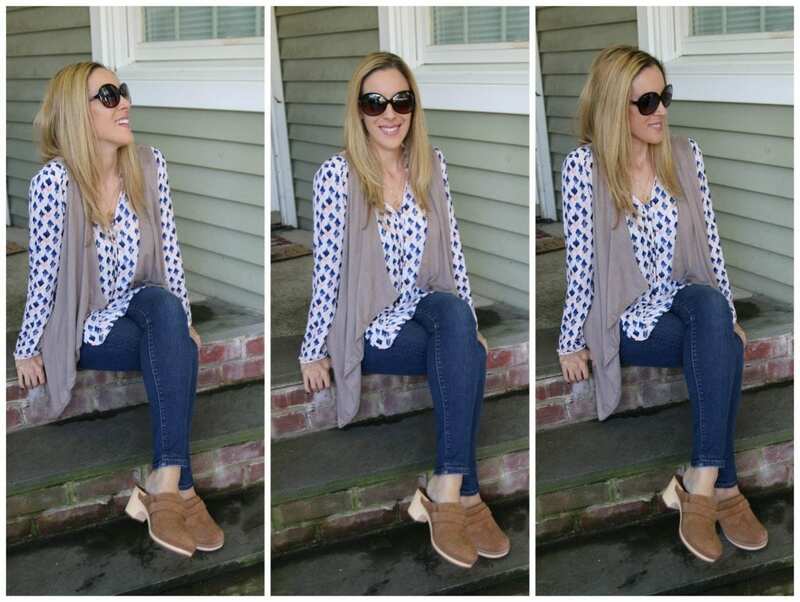 Lady and the Blog → Living → Featured → Sarah Clogs From Crocs: Shoe Fashion Review Plus 20% Coupon Code! Sarah Clogs From Crocs: Shoe Fashion Review Plus 20% Coupon Code! I have to be honest with you… I’ve never owned a clog before in my life because I always thought that they would feel really uncomfortable to wear. However, once I put my feet into the Crocs Sarah Clog, I realized that the brand has erased all my worries away! 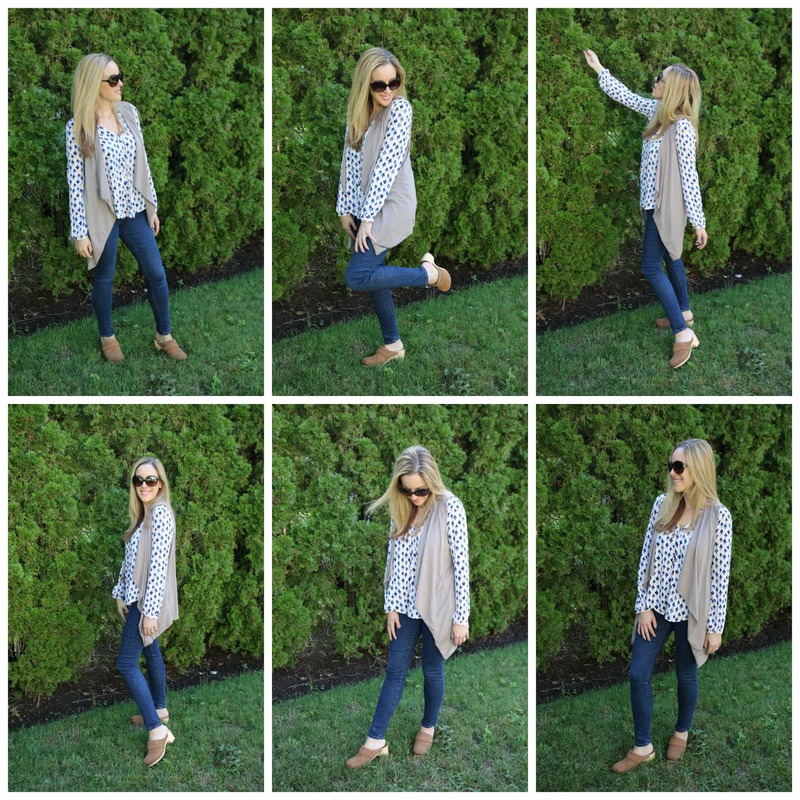 The Sarah clog not only is perfect for all your Fall looks, but it is SO COMFORTABLE. Oh my goodness. The cushion inside felt like a cloud. Soft, bouncy, light and airy! Running errands, hanging out with friends, school pick up — anything goes while wearing the Sarah Clogs from Crocs. And don’t worry — there are a few different styles for you to choose from. Whether you tend to lean towards black or brown, or whether you are looking for a little more detail – Crocs has you covered. I’m really big on layering in the Fall. It’s actually my favorite season. I know people always gush about summer, but my heart rests with September and October. There’s nothing more exciting for me than when the weather starts to slowly turn. This is absolutely my favorite fashionable season. 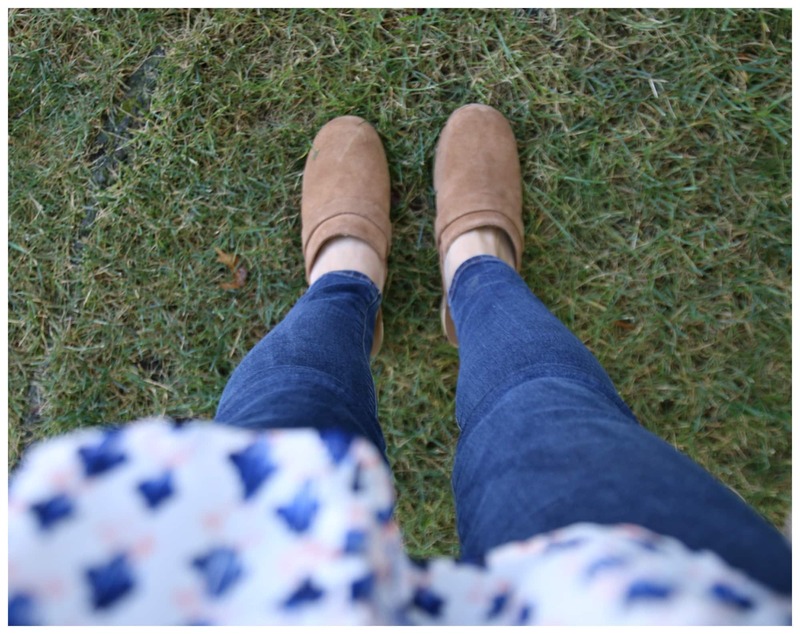 Incorporating the Sarah Clogs into my day to day will be easy – especially with Crocs updated style. Looking for more details about shoe? 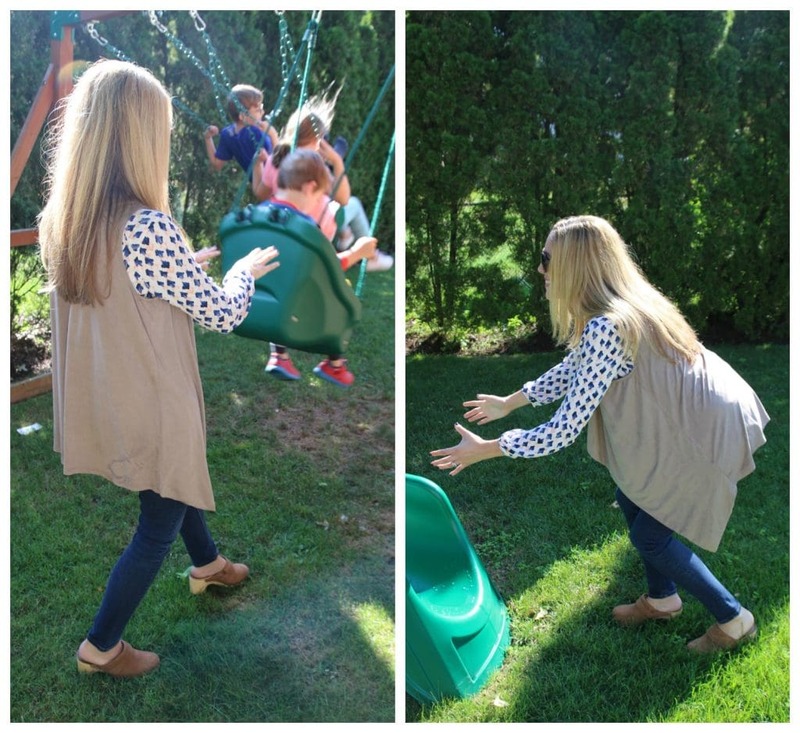 As a mom of three, I know that I need to be on my feet all day LONG – literally. My babies are 3, 9 and 11 and they each need something different from me. If I’m not running to the mall with my 11-year-old girl, I’m pushing my baby boy on the swing. I wouldn’t have it any other way, but I have to dress accordingly. I’m not someone who likes to dress down. You won’t see me in yoga pants and a sweatshirt. I actually LOVE to dress up – but I have to feel comfortable in my outfit. It has to work with my life. The Sarah Clog does just that. For more information about the Crocs Sarah Clog, click here. That clog on your feet looks simply pretty and elegant! You have a great taste!